Since 1993 our company has been helping contractors get a NASCLA Certified state contractors license. With a 99% success rate, our exam prep classes are the best in the industry. The Building Construction (Commercial) – NASCLA accredited license allows Commercial projects ONLY. Building Construction (Commercial) shall include the construction of building structures, including modifications of or additions to, intended for use for shelter, protection, comfort, or convenience. Building construction shall include the excavation and foundations for buildings and work incidental thereto. Building Construction (Commercial)- NASCLA accredited contractors must submit verification of 3 years experience and a financial statement with the completed application. Financial Limits are based on the applicants net worth or working capital, whichever the lesser. The Building Construction (Commercial) – NASCLA Accredited contractor will include commercial, industrial, institutional, modular, and all other types of building construction, including residential structures. This license classification includes all work under the sub-classifications of Wood Frame Stuctures-Class II, Interior Renovation, Masonry, Pre-engineered Metal Buildings, General Roofing, and Structural Shapes. 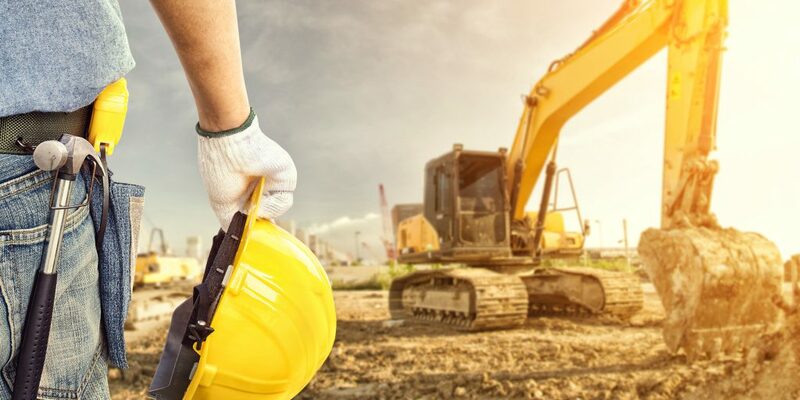 Licensees under this classification may perform ancillary work, including grading, associated with the building or structure which the licensee has engaged to construct.